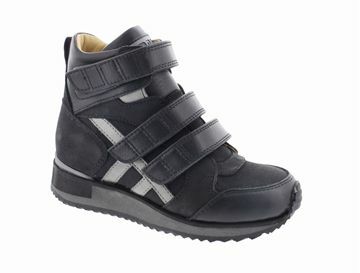 Zlatan is an exceptionally high quality orthopaedic and therapeutic Velcro sports boot. Zlatan is made from only top grade leather and materials, shoes support and protect feet, using our specialised Stability Construction and included 3mm inlays to hold the foot in the correct anatomical position. 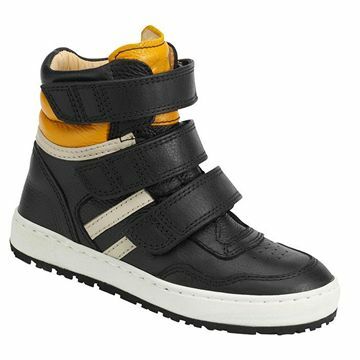 Available in sizes 24-36, width 51/2 with a Velcro strap detail. Drew is available ex stock in Stability Construction Style but can also be made to order in all other construction styles. Drew is an exceptionally high quality orthopaedic and therapuetic lace-up sports shoes. Drew is made from only top grade leather and materials, shoes support and protect feet, using our specialised Rehabilitation Construction and included 3mm inlays to hold the foot in the correct anatomical position. 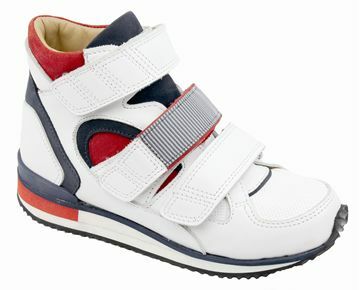 Available in sizes 24-36, 8 width fittings and 6 colour combinations, with a Velcro strap detail. Each pair of made to order are made to your exact specifications, meaning any adaptations - such as split sizes, split widths, or insoles - can be added at production. 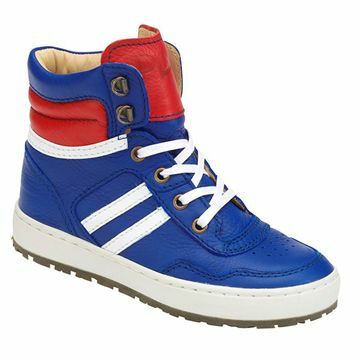 With made to order items, please allow 14-21 after ordering for manufacture and delivery. Adaptations can only be requested by a qualified medical professional. 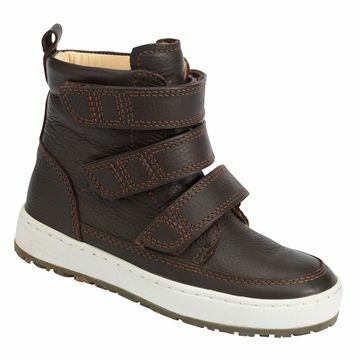 2036.9966 - Drew (Stock & Made to Order). Piedro Children's Lace-Up Mid Top Footwear. 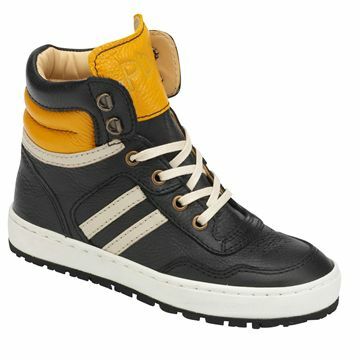 These are exceptionally high quality orthopaedic / therapeutic footwear. 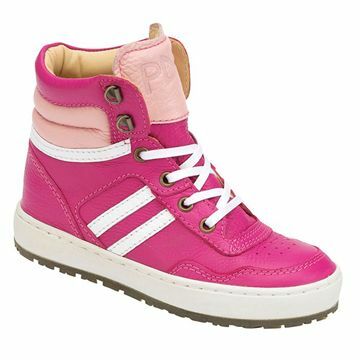 Our children's Mid Top collection is available in sizes 24 - 42 EU (UK Child Size 8.5 to UK Adult Size 9). Available in all width fittings and Construction Types. This footwear features 3mm removable anatomical inlays / insoles which can be taken out to provide extra depth or replaced with custom inlays / insoles if required. The inlays provided, hold and support the foot in the correct anatomical position within the shoe. 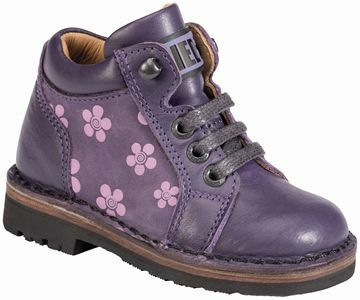 This is a Made to Order model and is therefore non-returnable..
Piedro Children's Touch and Close Fastening Mid Top Footwear. 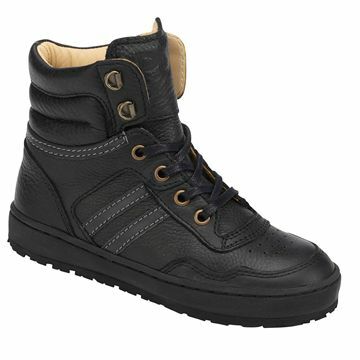 These are exceptionally high quality orthopaedic / therapeutic footwear. Our children's Mid Top collection is available in sizes 24 - 42 EU (UK Child Size 8.5 to UK Adult Size 9). Available in all width fittings and Construction Types. This footwear features 3mm removable anatomical inlays / insoles which can be taken out to provide extra depth or replaced with custom inlays / insoles if required. The inlays provided, hold and support the foot in the correct anatomical position within the shoe. 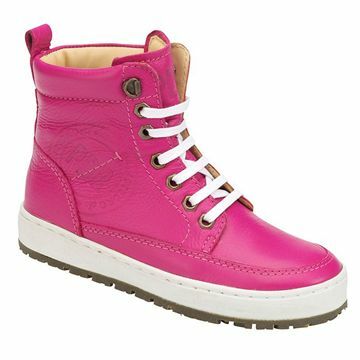 This is a Made to Order model and is therefore non-returnable..
Piedro Children's Lace-Up Hi Top Footwear. 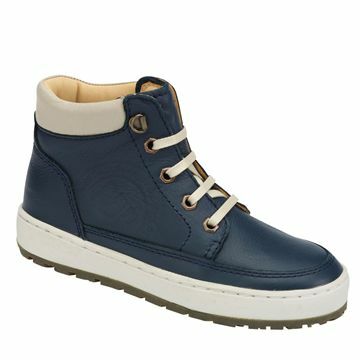 These are exceptionally high quality orthopaedic / therapeutic footwear. 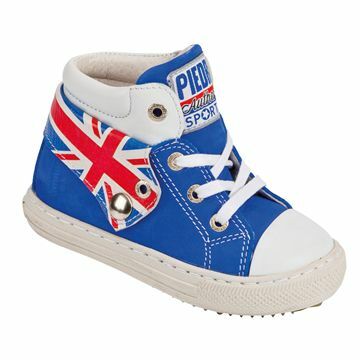 Our children's Mid Top collection is available in sizes 24 - 42 EU (UK Child Size 8.5 to UK Adult Size 9). Available in all width fittings and Construction Types. This footwear features 3mm removable anatomical inlays / insoles which can be taken out to provide extra depth or replaced with custom inlays / insoles if required. The inlays provided, hold and support the foot in the correct anatomical position within the shoe. This is a Made to Order model and is therefore non-returnable..
Piedro Children's touch and close fastening Hi Top Footwear. 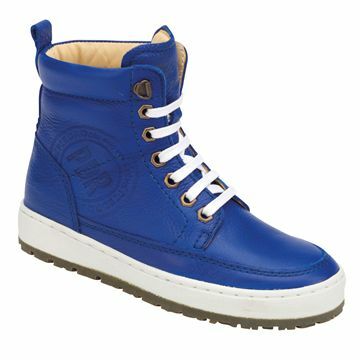 These are exceptionally high quality orthopaedic / therapeutic footwear. 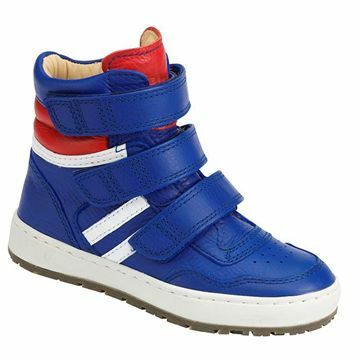 Our children's Mid Top collection is available in sizes 24 - 42 EU (UK Child Size 8.5 to UK Adult Size 9). Available in all width fittings and Construction Types. This footwear features 3mm removable anatomical inlays / insoles which can be taken out to provide extra depth or replaced with custom inlays / insoles if required. The inlays provided, hold and support the foot in the correct anatomical position within the shoe. 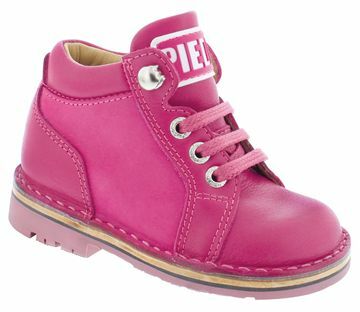 This is a Made to Order model and is therefore non-returnable..
Twinkle (Model 2299) is part of our Piedro Made to Order collection and are designed especially for the smallest of feet- sizes 15-21.Most children learn to walk around the time of their first birthday, although some learn months earlier or later than this.As your child begins to crawl, walk and stand they may need extra width, depth and support from their footwear, yet be flexible enough to allow them to move around freely.Piedro Concepts footwear model 2299 are designed for low-tone children, premature babies, toe walkers, for children who need additional foot control and support or for parents who want the best quality, best fitting and supportive footwear for the children.All Piedro footwear are made from only high quality leathers, materials and components.Our Rehabilitation construction models feature built in low stiffeners around the heel, ankle, malleoli, toe cap and forefoot for exceptional foot support.They also include 3mm (removable) inlays that support and hold feet in their correct anatomical position, are available in sizes 15-21, in 2 width (Narrow and Wide) fittings and 4 colour combinations (white, dark blue, fuchsia and red).They feature a cute star detail so are suitable for boys and girls.Velcro models are also available. 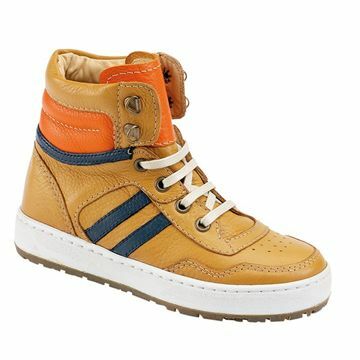 Each pair of Piedro� Concept Shoes are made to order to your exact specifications, - size and width, therefore please allow 14-21 after ordering for manufacture and delivery. Shine (Model 2299) is part of our Piedro made to order collection and are designed especially for the smallest of feet- sizes 15-21.Most children learn to walk around the time of their first birthday, although some learn months earlier or later than this.As your child begins to crawl, walk and stand they may need extra width, depth and support from their footwear, yet be flexible enough to allow them to move around freely.Piedro Concepts footwear model 2299 are designed for low-tone children, premature babies, toe walkers, for children who need additional foot control and support or for parents who want the best quality, best fitting and supportive footwear for the children.All Piedro footwear are made from only high quality leathers, materials and components.Our Stability construction models feature built in low stiffeners around the heel, ankle, malleoli, toe cap and forefoot for exceptional foot support.They also include 3mm (removable) inlays that support and hold feet in their correct anatomical position, are available in sizes 15-21, in 2 width (Narrow and Wide) fittings.They feature a cute star detail so are suitable for boys and girls.Velcro models are also available. Each pair of Piedro Made to Order Shoes made to your exact specifications, - size and width, therefore please allow 14-21 after ordering for manufacture and delivery. Dazzle (Model 2299) is part of our Piedro Concepts collection and are designed especially for the smallest of feet- sizes 15-21.Most children learn to walk around the time of their first birthday, although some learn months earlier or later than this.As your child begins to crawl, walk and stand they may need extra width, depth and support from their footwear, yet be flexible enough to allow them to move around freely.Piedro Concepts footwear model 2299 are designed for low-tone children, premature babies, toe walkers, for children who need additional foot control and support or for parents who want the best quality, best fitting and supportive footwear for the children.All Piedro footwear are made from only high quality leathers, materials and components.Our Rehabilitation construction models feature built in low stiffeners around the heel, ankle, malleoli, toe cap and forefoot for exceptional foot support.They also include 3mm (removable) inlays that support and hold feet in their correct anatomical position, are available in sizes 15-21, in 2 width (Narrow and Wide) fittings.They feature a cute star detail so are suitable for boys and girls.Velcro models are also available. 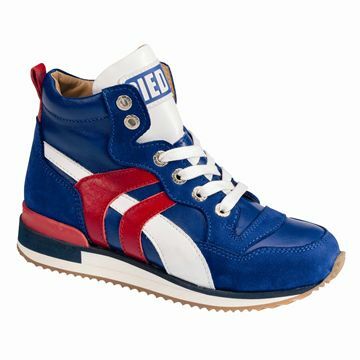 Each pair of Piedro� Concept Shoes are made to order to your exact specifications, - size and width, therefore please allow 14-21 after ordering for manufacture and delivery. Amy is an exceptionally high quality orthopaedic and therapuetic lace-up footwear designed especially for younger children aged between 18 months to age 3.Perfect for supporting young children's developing feet as they learn to stand and become confident walkers.During this stage of your childs development is when various muscles, tendons and ligaments begin to develop and is also the time when problems can occur such as toe walking (equinus), pronation, bow leg (genu varum), knock knee (genu valgum) or in/out toeing happens.Piedro children's orthopaedic footwear are made from only the highest quality grade leathers, materials and components to support and protect feet.Our specialised Rehabilitation Construction features low and extended heel stiffeners, toe caps and heel cuffs to hold feet securely in place.Includes 3mm removable inlays to hold the foot in their correct anatomical position and help to promote a good posture and walking gait. Available in sizes 18-29, in 3 width fitting. 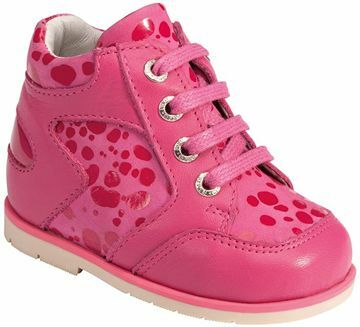 Exceptionally high quality orthopaedic and therapeutic lace-up footwear designed especially for younger children aged between 18 months to age 3.Perfect for supporting young children's developing feet as they learn to stand and become confident walkers. During this stage of your child's development is when various muscles, tendons and ligaments begin to develop and is also the time when problems can occur such as toe walking (equinus), pronation, bow leg (genu varum), knock knee (genu valgum) or in/out toeing happens. Piedro children's orthopaedic footwear are made from only the highest quality grade leathers, materials and components to support and protect feet. Includes 3mm removable inlays to hold the foot in their correct anatomical position and help to promote a good posture and walking gait. Available in sizes 18-26, in 8 width fittings. 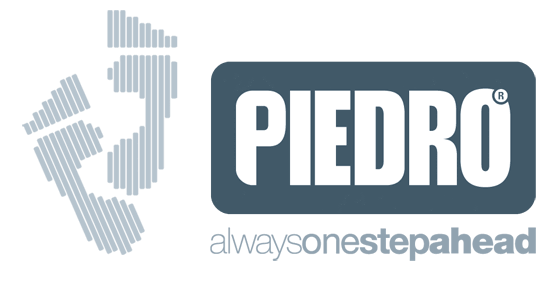 Each pair of Piedro Concept Shoes are made to order to your exact specifications, meaning any adaptations - such as split sizes, split widths, or insoles - can be added at production. 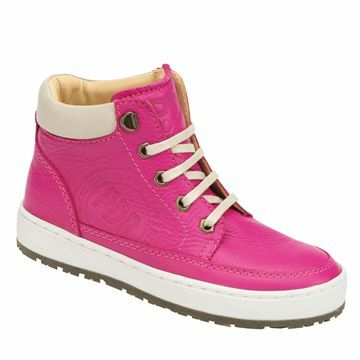 As these are made to order items, please allow 21 days after ordering for manufacture and delivery. 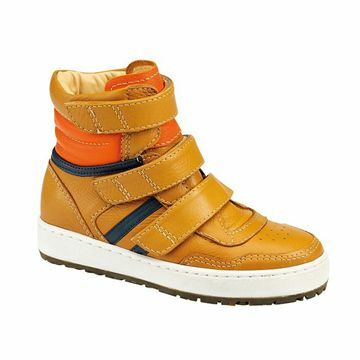 Also available with Velcro fastening straps. Carter designed especially for the smallest of feet- sizes 15-21.Most children learn to walk around the time of their first birthday, although some learn months earlier or later than this.As your child begins to crawl, walk and stand they may need extra width, depth and support from their footwear, yet be flexible enough to allow them to move around freely. Piedro Carter are available as a stock model in Rehabilitation construction and as a Made to Order model in Stability construction. 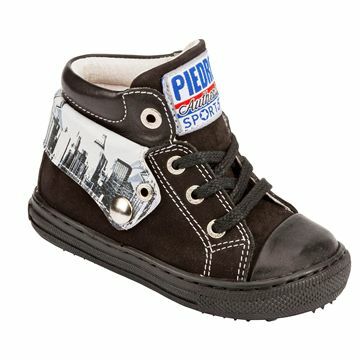 Designed for low-tone children, premature babies, toe walkers, for children who need additional foot control and support or for parents who want the best quality, best fitting and supportive footwear for the children.All Piedro footwear are made from only high quality leathers, materials and components.Our Rehabilitation construction models feature built in low stiffeners around the heel, ankle, malleoli, toe cap and forefoot for exceptional foot support.They also include 3mm (removable) inlays that support and hold feet in their correct anatomical position, are available in sizes 15-21, in 2 widths (Width 3 1/2 - Narrow and Width 5 1/2 - Wide) fittings. 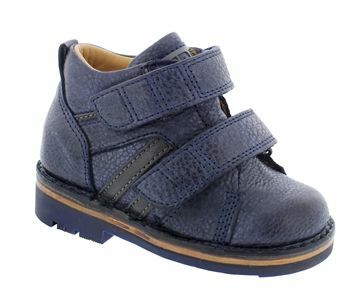 Russell is part of our Piedro made to order collection and are designed especially for the smallest of feet- sizes 15-21. 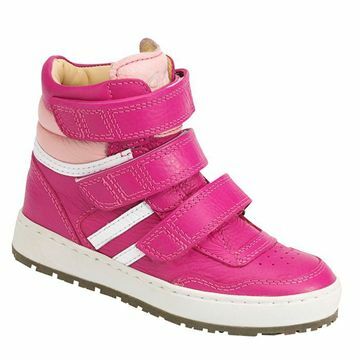 As your child begins to crawl, walk and stand they may need extra width, depth and support from their footwear, yet be flexible enough to allow them to move around freely. 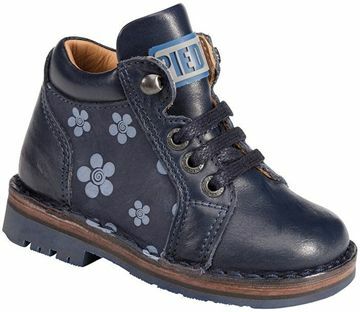 Piedro footwear model 2309 are designed for low-tone children, premature babies, toe walkers, for children who need additional foot control and support or for parents who want the best quality, best fitting and supportive footwear for the children. 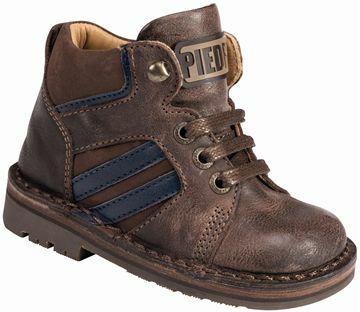 All Piedro footwear are made from only high quality leathers, materials and components. 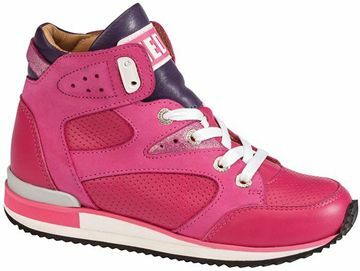 Our models feature built in stiffeners around the heel, ankle, malleoli, toe cap and forefoot for exceptional foot support. They also include 3mm (removable) inlays that support and hold feet in their correct anatomical position, are available in sizes 15-21, in 2 widths (Width 3 - Narrow and Width 5 - Wide) fittings. 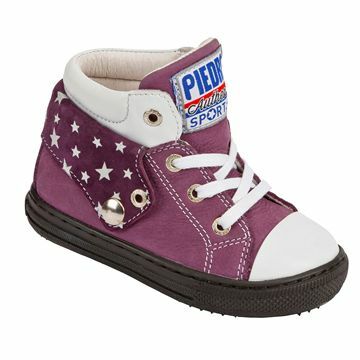 Sheltie is part of our Piedro made to order collection and are designed especially for the smallest of feet- sizes 15-21. 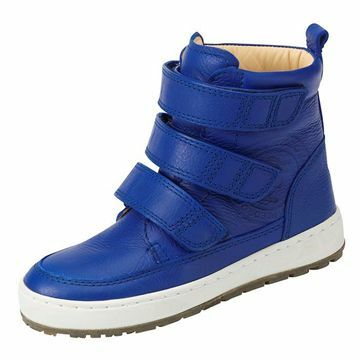 As your child begins to crawl, walk and stand they may need extra width, depth and support from their footwear, yet be flexible enough to allow them to move around freely. Piedro footwear model 2309 are designed for low-tone children, premature babies, toe walkers, for children who need additional foot control and support or for parents who want the best quality, best fitting and supportive footwear for the children. 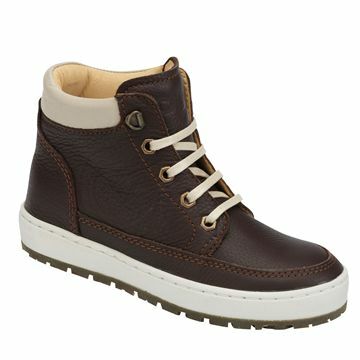 All Piedro footwear are made from only high quality leathers, materials and components. Our models feature built in stiffeners around the heel, ankle, malleoli, toe cap and forefoot for exceptional foot support. They also include 3mm (removable) inlays that support and hold feet in their correct anatomical position, are available in sizes 15-21, in 2 widths (Width 3 - Narrow and Width 5 - Wide) fittings. 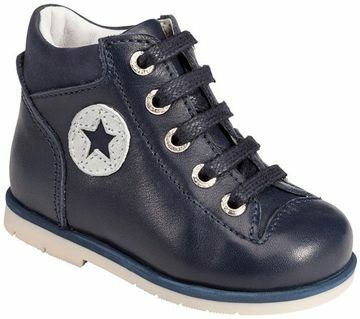 Exceptionally high quality orthopaedic and therapeutic lace-up footwear designed especially for younger children aged between 18 months to age 3.Perfect for supporting young children's developing feet as they learn to stand and become confident walkers.During this stage of your childs development is when various muscles, tendons and ligaments begin to develop and is also the time when problems can occur such as toe walking (equinus), pronation, bow leg (genu varum), knock knee (genu valgum) or in/out toeing happens.Piedro children's orthopaedic footwear are made from only the highest quality grade leathers, materials and components to support and protect feet.Includes 3mm removable inlays to hold the foot in their correct anatomical position and help to promote a good posture and walking gait. 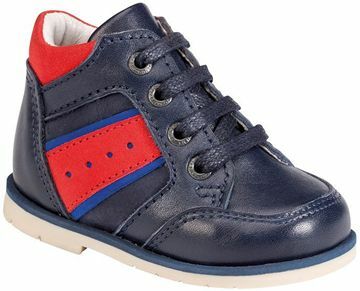 Jack is an exceptionally high quality orthopaedic and therapuetic lace-up footwear designed especially for younger children aged between 18 months to age 3.Perfect for supporting young children's developing feet as they learn to stand and become confident walkers.During this stage of your childs development is when various muscles, tendons and ligaments begin to develop and is also the time when problems can occur such as toe walking (equinus), pronation, bow leg (genu varum), knock knee (genu valgum) or in/out toeing happens.Piedro children's orthopaedic footwear are made from only the highest quality grade leathers, materials and components to support and protect feet.Our specialised Rehabilitation Construction features low and extended heel stiffeners, toe caps and heel cuffs to hold feet securely in place.Includes 3mm removable inlays to hold the foot in their correct anatomical position and help to promote a good posture and walking gait. Available in sizes 18-29, in 8 width fittings. 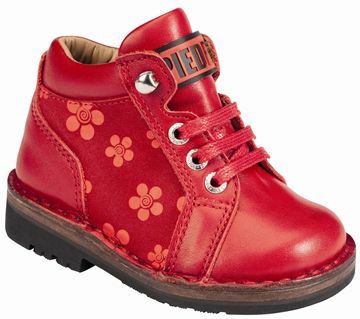 Tabby is part of our Piedro made to order collection and are designed especially for the smallest of feet- sizes 15-21.Most children learn to walk around the time of their first birthday, although some learn months earlier or later than this. 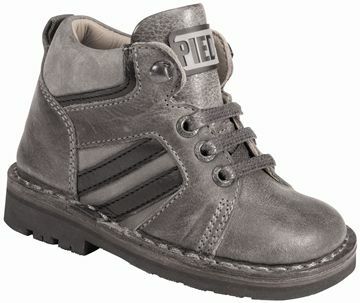 As your child begins to crawl, walk and stand they may need extra width, depth and support from their footwear, yet be flexible enough to allow them to move around freely.Piedro Concepts footwear model 2309 are designed for low-tone children, premature babies, toe walkers, for children who need additional foot control and support or for parents who want the best quality, best fitting and supportive footwear for the children.All Piedro footwear are made from only high quality leathers, materials and components.Our Rehabilitation construction models feature built in low stiffeners around the heel, ankle, malleoli, toe cap and forefoot for exceptional foot support. They also include 3mm (removable) inlays that support and hold feet in their correct anatomical position, are available in sizes 15-21, in 2 widths (Width 3 - Narrow and Width 5 - Wide) fittings. 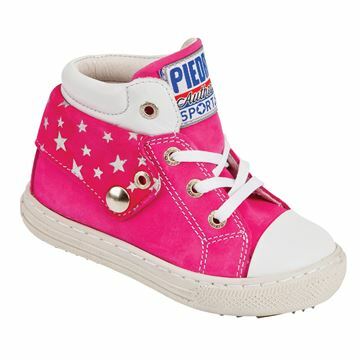 They feature a cute star detail so are suitable for boys and girls. 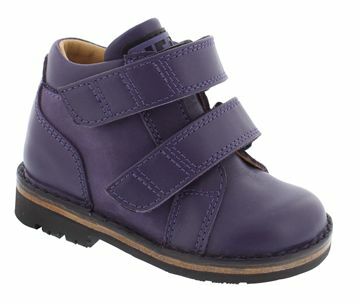 Manx is part of our Piedro made to order collection and are designed especially for the smallest of feet- sizes 15-21. 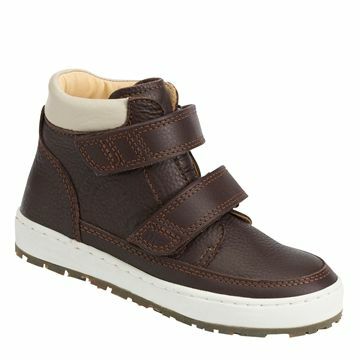 As your child begins to crawl, walk and stand they may need extra width, depth and support from their footwear, yet be flexible enough to allow them to move around freely. 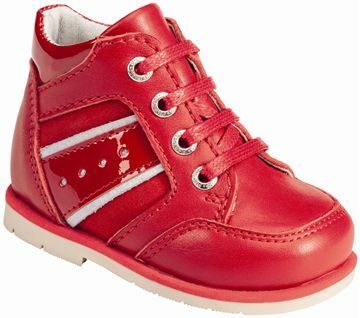 Piedro footwear model 2309 are designed for low-tone children, premature babies, toe walkers, for children who need additional foot control and support or for parents who want the best quality, best fitting and supportive footwear for the children. 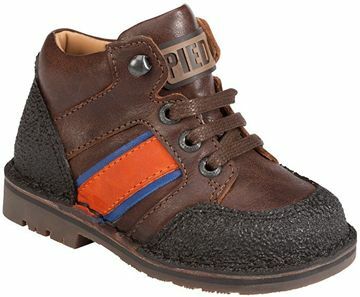 All Piedro footwear are made from only high quality leathers, materials and components. Our models feature built in stiffeners around the heel, ankle, malleoli, toe cap and forefoot for exceptional foot support. They also include 3mm (removable) inlays that support and hold feet in their correct anatomical position, are available in sizes 15-21, in 2 widths (Width 3 - Narrow and Width 5 - Wide) fittings. Evan is exceptionally high quality orthopaedic and therapeutic boot designed especially for younger children aged between 18 months to age 3.Perfect for supporting young children's developing feet as they learn to stand and become confident walkers.Piedro children's orthopaedic footwear are made from only the highest quality grade leathers, materials and components to support and protect feet.Our specialised Rehabilitation Construction features low and extended heel stiffeners, toe caps and heel cuffs to hold feet securely in place.Includes 3mm removable inlays to hold the foot in their correct anatomical position and help to promote a good posture and walking gait. Available in sizes 18-29, in 3 width fittings. 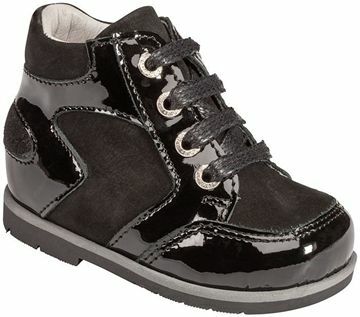 Joshua is an exceptionally high quality orthopaedic and therapeutic lace-up footwear designed especially for younger children aged between 18 months to age 3.Perfect for supporting young children's developing feet as they learn to stand and become confident walkers.During this stage of your childs development is when various muscles, tendons and ligaments begin to develop and is also the time when problems can occur such as toe walking (equinus), pronation, bow leg (genu varum), knock knee (genu valgum) or in/out toeing Piedro children's orthopaedic footwear are made from only the highest quality grade leathers, materials and components to support and protect feet.Our specialised Rehabilitation Construction features low and extended heel stiffeners, toe caps and heel cuffs to hold feet securely in place.Includes 3mm removable inlays to hold the foot in their correct anatomical position and help to promote a good posture and walking gait. Available in sizes 18-29, in 3 width fittings. Martha is an exceptionally high quality orthopaedic and therapeutic lace-up footwear designed especially for younger children aged between 18 months to age 3.Perfect for supporting young children's developing feet as they learn to stand and become confident walkers.During this stage of your childs development is when various muscles, tendons and ligaments begin to develop and is also the time when problems can occur such as toe walking (equinus), pronation, bow leg (genu varum), knock knee (genu valgum) or in/out toeing Piedro children's orthopaedic footwear are made from only the highest quality grade leathers, materials and components to support and protect feet.Our specialised Rehabilitation Construction features low and extended heel stiffeners, toe caps and heel cuffs to hold feet securely in place. Includes 3mm removable inlays to hold the foot in their correct anatomical position and help to promote a good posture and walking gait. Available in sizes 18-29, in 3 width fittings.